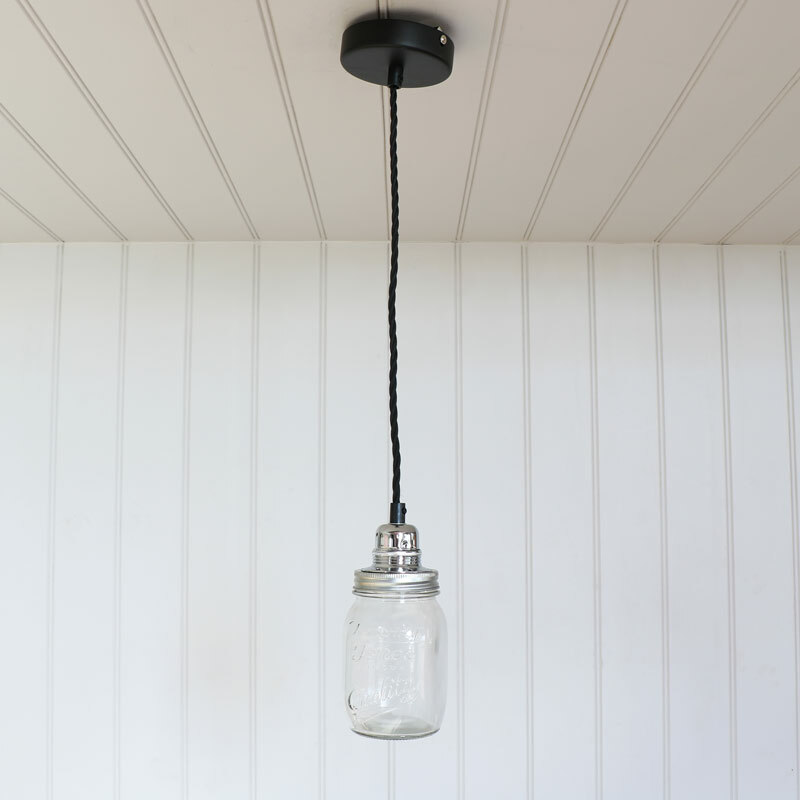 Our Mason Jar style, pendant ceiling light is perfect for bringing a quirky finishing touch to you home. 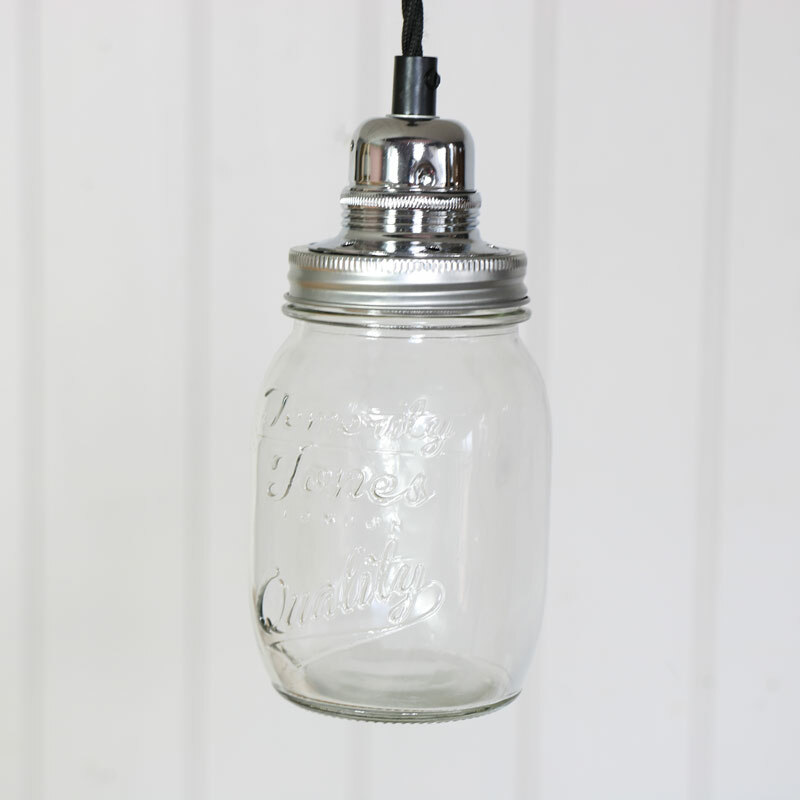 Add a rustic and retro vibe to your living room, bedroom and even the kitchen as this funky glass jar with its chrome screw top lid suspends from your ceiling. 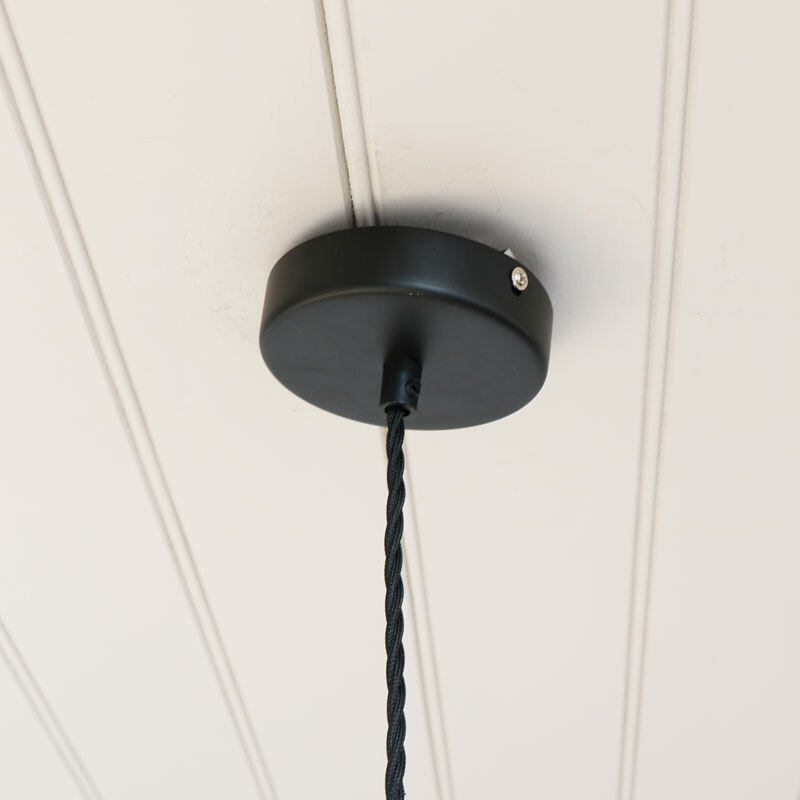 1.5 metre, black twisted flex wire attached to the chrome lid of the jar and suspended from a black metal ceiling rose. Lighting is important in the home and finding the right light fitting for your decor can sometimes be tricky. 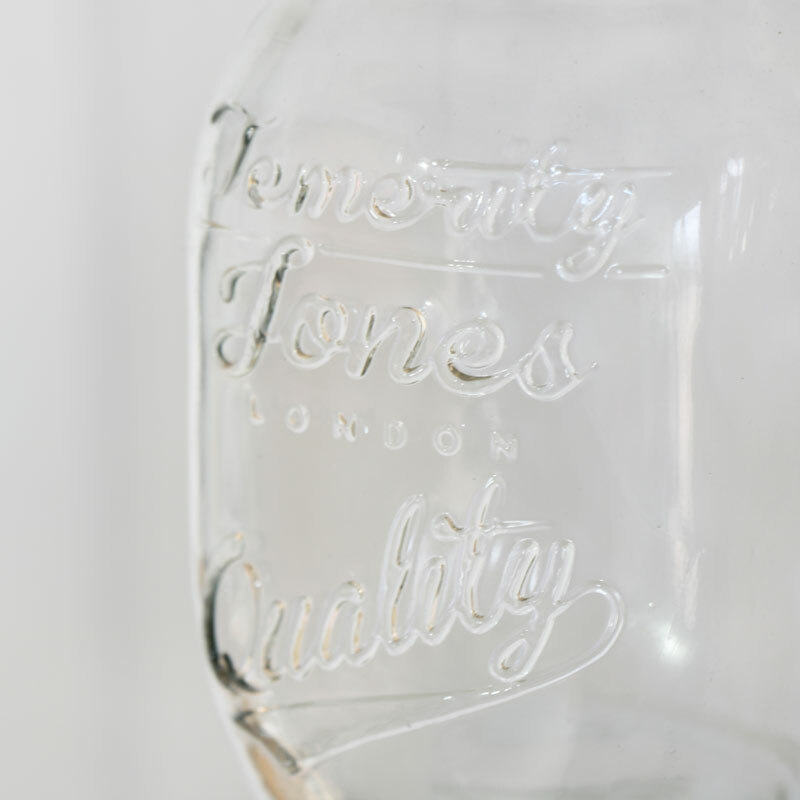 Be sure to check out our full range of lighting available as we are sure we will have one suitable for you.